Being one of the best among the top technician training providers in Australia, we provide learners with the highest quality training programs by offering online, classroom, corporate and personalised one-on-one training. 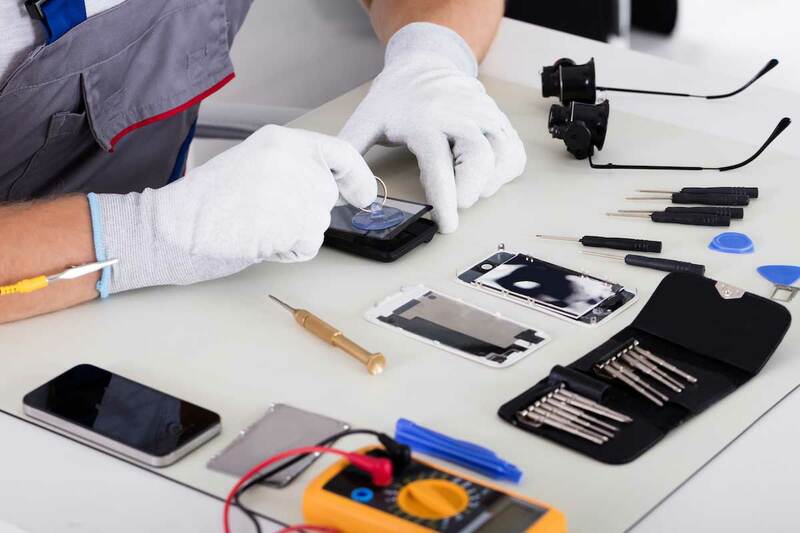 We have an immense amount of knowledge from years of experience as an electronics service centre, and continue to expand our practices each and every day. We train many local companies with a variety equipped with the latest tools, equipment, and peripherals to ensure our learners can build proper technical skills through hands-on practice. We are committed to each learner’s success and our priority is to ensure each learner masters every technique by the completion of the course.